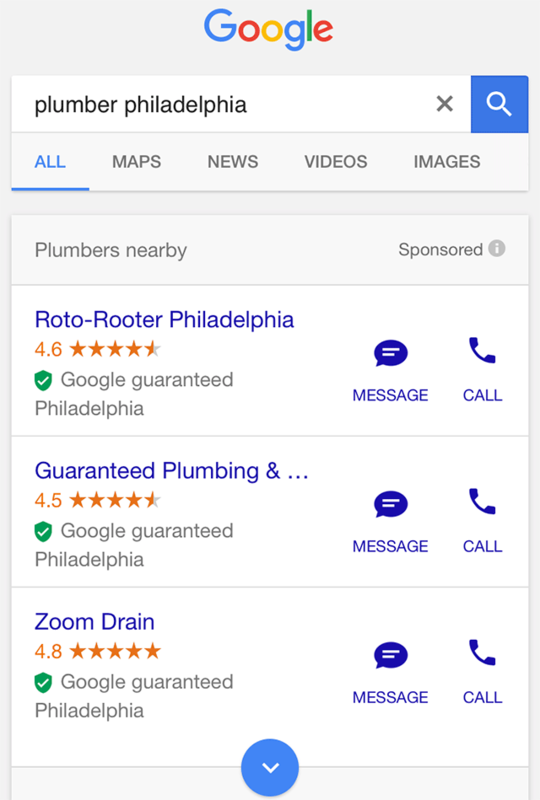 Google has expanded the home service ads to 5 metro areas now, including the east coast. 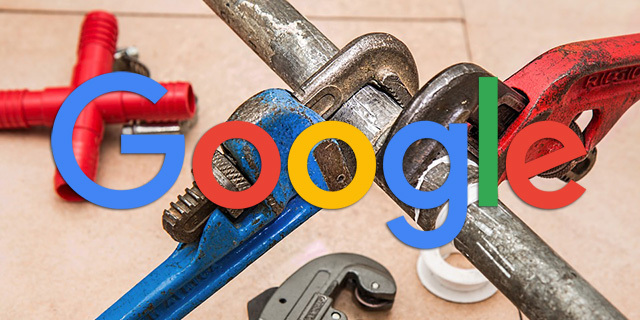 Ginny Marvin at Search Engine Land has the story explaining that "local home services ad product is now available in 5 metro areas in the US." They also expanded it to more business categories including painters, electricians and towing companies. This is in addition to locksmiths and plumbers, house cleaners and handymen, as Ginny explained. Google keeps investing in the home service ads format, so it might stick around for some time.